If you are experiencing problems with breastfeeding, sleep, or a fussy baby, which are not resolving with usual care, or if your health provider has concerns that your baby might have tongue or lip ties, you can see Dr Pamela Douglas face-to-face or by online consultation at the Possums Education and Research Centre, Paeds in a Pod. The Possums Centre is located in the Greenslopes Obstetrics and Gynaecology rooms, Level 2F, at the Greenslopes Private Hospital. 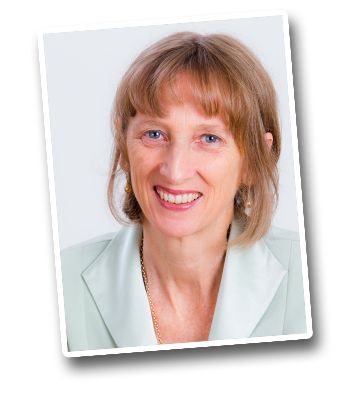 Pam is a highly experienced GP, lactation consultant, researcher and educator. 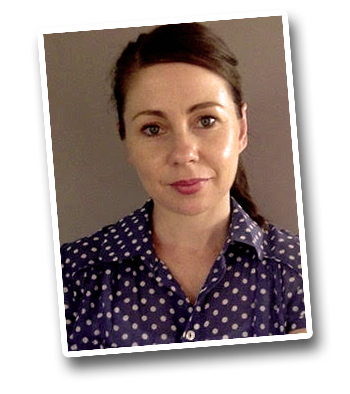 Renee Keogh is a founding Accredited Neuroprotective Developmental Care (or 'the Possums programs') Practitioner, located in Paeds in a Pod. The Possums Centre is currently developing a collaborative network of NDC Accredited Practitioners Australia-wide. Renee sees families whose babies have breastfeeding, feeds, sleep and crying problems, either in your own home anywhere in Brisbane, by Skype consultation, or in her clinic at The Gap. Upskilling health professionals who are participating in the NDC Accreditation Pathway. Australian Collaboration for Infant Oral Research (multi-university). Fill out a brief initial research questionnaire on an iPad in the waiting room prior to the consultation. (Participation in research is always your choice, but we value your support!). Dr Douglas began general practice 30 years ago, with particular interests in indigenous health, women’s health, sexual health, and early life care. She first qualified as an International Board Certified Lactation Consultant in 1994, and completed her PhD in Creative Writing and Women’s Studies in 2012. From 2005, in various collaborations, Dr Douglas has developed and published the evidence-base to the innovative Possums programs (also known as Neuroprotective Developmental Care). 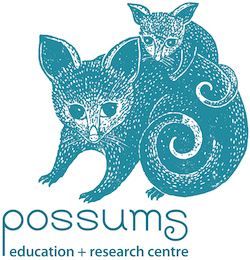 In 2011, Dr Douglas opened the first pilot Possums Clinic at UQ Health Care, Annerley, and in 2013 founded Possums for Mothers and Babies Ltd, a charitable organisation (ACN 162 221 892) which promotes community-based Neuroprotective Developmental Care (‘the Possums programs’), trading as Possums Education. Dr Douglas established a second Possums Clinic at Highgate Hill in April 2015, resigning there as Medical Director in March 2018. Dr Douglas is an Adjunct Associate Professor, Maternity Newborn & Families Research Centre MHIQ, Griffith University, and a Senior Lecturer, Discipline of General Practice, The University of Queensland. She is author of The discontented little baby book: all you need to know about feeds, sleep and crying.
" Dr Pamela Douglas is an inspiring colleague. The evidence accumulates about the importance and impact of a child's nurture in the first two thousand days for their life-long chances in life. Dr Douglas has made a contribution second to none in Australian general practice in exploring effective strategies by which primary health care providers might support distraught parents of our youngest citizens troubled by early feeding and sleep difficulties. She has subjected her insights to clinical trial and published the evidence ... Dr Douglas has then gone on to develop evidence-based educational material that is useful for parents and the health care workers who seek to support them. I am in awe. "